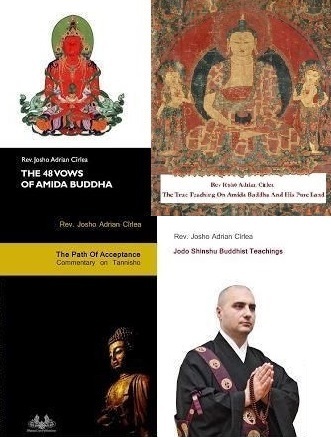 Although it is not so well spread outside Asia, like Tibetan Buddhism, Jodo Shinshu deserves its place among the most advanced Mahayana teachings and practices. I know that in Tibetan Buddhism, there are methods for attaining complete Buddhahood quicker than in other Mahayana schools. Some practices are hard and dangerous like those of the tantras, but some are easier like the practice of attaining Enlightenment in the bardo or the intermediate state between death and the next birth, in accordance with the Bardo Thodol. Through its methods, Tibetan Buddhism promises, if well practiced, Enlightenment in 16 lives maximum, or even in the bardo, if one is not capable of attaining it in this very life. 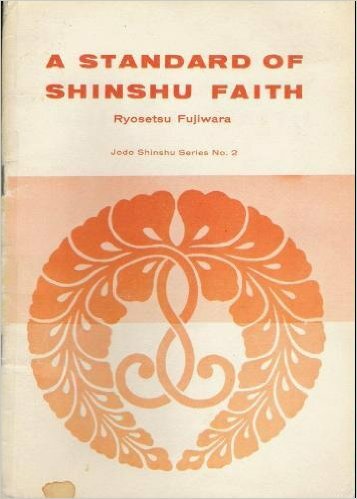 It is indeed wonderful, but looking to the teaching and practice of Jodo Shinshu, I feel even happier that through faith in Amida Buddha I will attain supreme and complete Buddhahood in the very moment of death and birth in the Pure Land: not in the bardo, where I still have to practice something based on my own power, while I also experience the manifestations of my own karma and delusions, but in the very moment of my death. 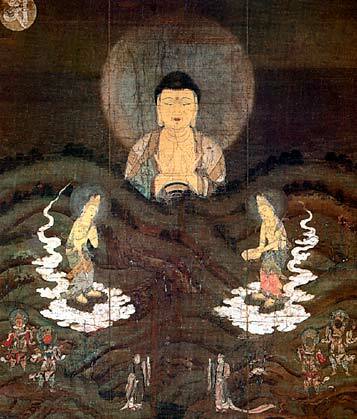 While every unenlightened sentient being has to pass through bardo when they die, the Jodo Shinshu practicers don’t experience this intermediate state, because of their reliance during their present life on the Infinite Power of Amida Buddha who embraces them and safely transforms them into Buddhas in the very moment of their death and birth in his Pure Land. This is extraordinary because even if you have a practice and concrete instructions to follow in the bardo, it might still be difficult to accomplish it, because of the fears, evil karmas, attachments and delusions that manifest in that state. The power of every thought and delusion becomes ten times stronger when you are in the bardo. Let’s say you may overcome these difficulties, but what if you don’t? There is still plenty of room for errors. But there is no possibility for failure to become a Buddha in the Pure Land if you rely on Amida, because there is not even the slightest trace of your own imperfect personal power involved in this process. 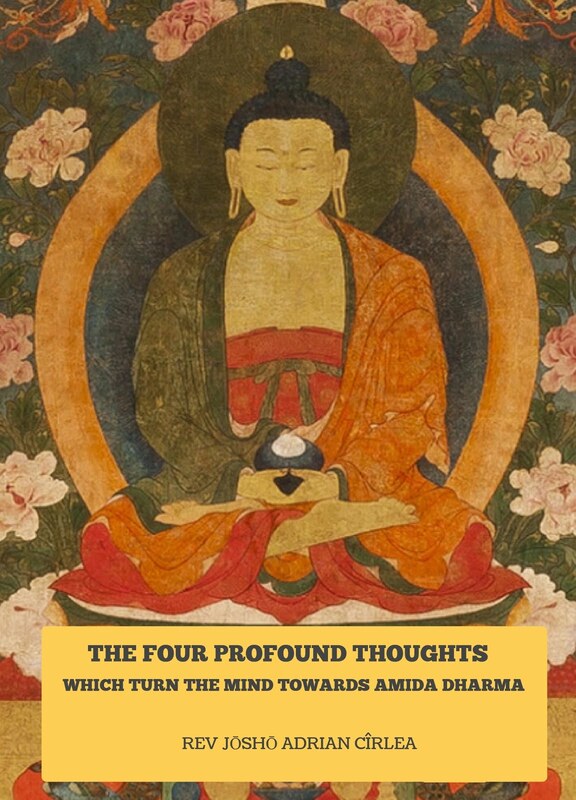 Among all the Buddhas, Amida made the greatest Vow, which promises complete Buddhahood by birth in his Pure Land to all ordinary sentient beings who entrust themselves to him, say his Name and aspire to be born in his Pure Land (threefold faith). Because this is the Promise of a Buddha, we can’t doubt it. 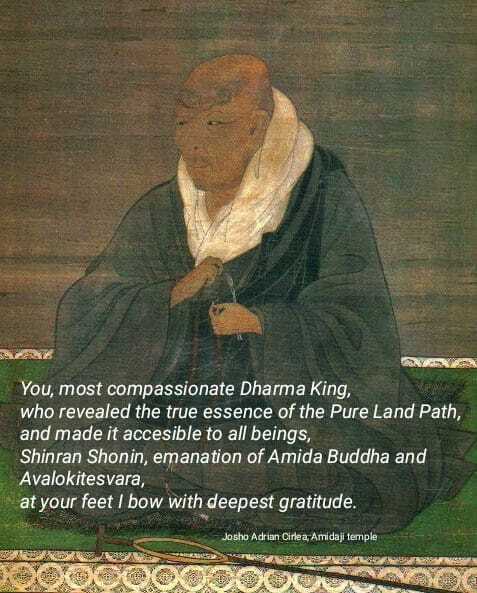 As Master Shinran explained, those who completely entrust themselves to Amida Buddha are born directly in his Pure Land at the moment of their death, where they immediately attain complete Buddhahood and start benefiting all sentient beings through their newly acquired enlightened capacities. We die, are born in the Pure Land, become supreme Buddhas and return to the three worlds to help all sentient beings. That’s it – no bardo, no further obstacles to overcome! So, as you see, the method of complete entrusting to Amida Buddha is the safest, easiest and fastest method to fulfill the aspiration to liberate ourselves and others (Bodhi Mind). No visualizations are required nor the slightest special capacity, and no personal merit. It is the only method through which ordinary people, filled with heavy karma and incapable of any practice, become Buddhas. 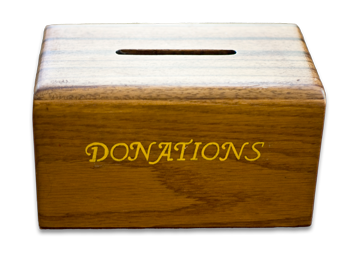 This method is so easy that it is almost forgotten and not taken into consideration. And it is so simple that it becomes unbelievable to many. But it is nevertheless a method preached by Shakyamuni in the Pure Land sutras, which he himself acknowledged is hard to be accepted in faith. 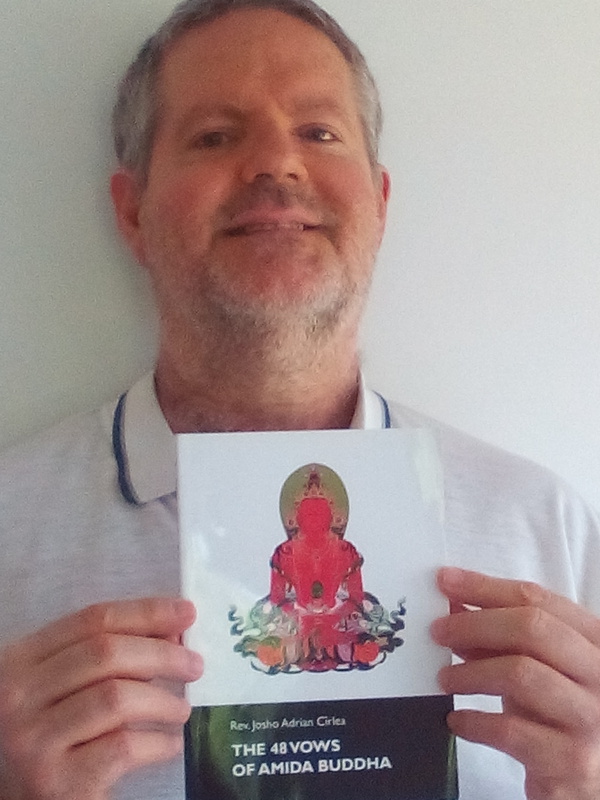 We may safely assume that Jodo Shinshu is the easiest method among all Buddhist methods for ordinary people, even faster than Vajrayana or Tibetan Buddhist methods, leading to the same goal – to become a fully Enlightened Buddha, always active in saving sentient beings. It is also the safest way, because there is no possibility to fall back into samsara. 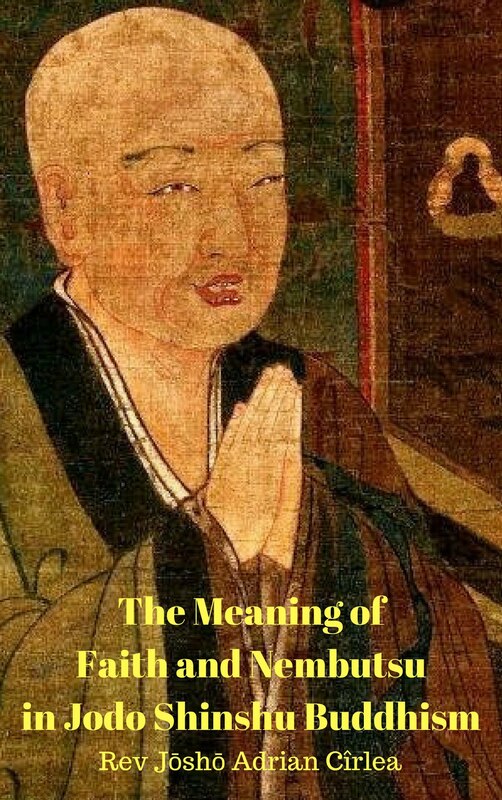 The Jodo Shinshu follower is assured of attaining Buddhahood in the Pure Land in the very moment he entrusts himself to Amida, thus receiving the infinite merit and virtues of Amida and entering the stage of non-retrogression while still remaining an ordinary person. In the moment he receives faith in Amida, he becomes carried by Amida, like a child carried by his mother at her chest safely across the river. Nothing can make him fall from his Mother’s embrace. 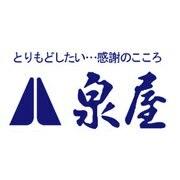 This is Jodo Shinshu. 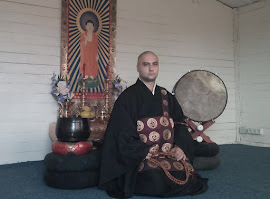 The words “ordinary sentient beings” are most important in Jodo Shinshu. People may say that other Buddhist methods also offer easy practices to attain Buddhahood. Yes, this might be true, but it depends on what one understands by “easy”. Jodo Shinshu really requires nothing from the practicer - no merit, no virtues, no special capacities, nothing - to attain Buddhahood. 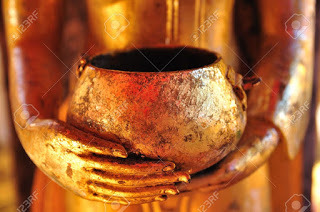 Faith in Amida Buddha is indeed the only method for ordinary people with no special capacities. What a wonderful thing it is to have faith in Amida and finally be able to see him face to face and attain perfect enlightment the second we see him. The joy of seeing Amida is very exciting.